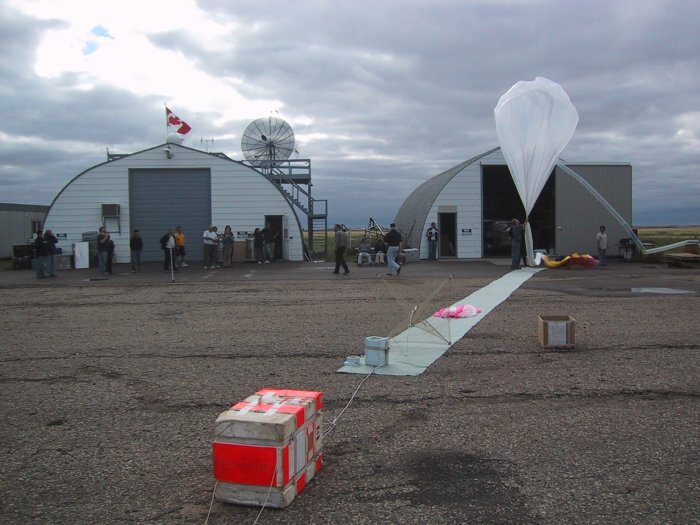 It is a UV-visible spectrometer able to provide vertical profiles of O3, NO2, OClO, BrO and H2O by solar occultation during ascent of the balloon (or descent) and from float at 30 km during sunset (or sunrise). 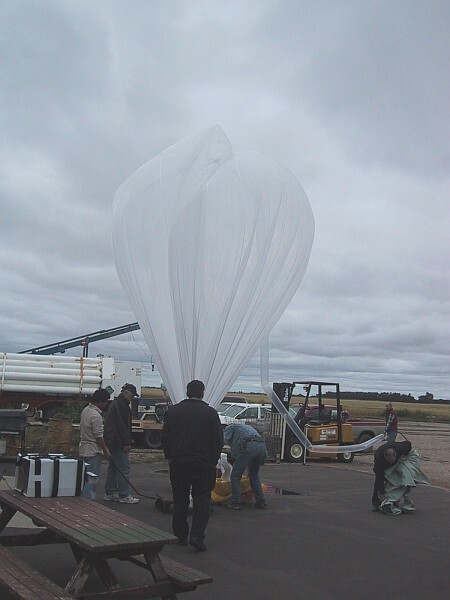 The balloon version of the SAOZ instrument is very similar to the one used for ground-based measurements of total ozone and NO2. 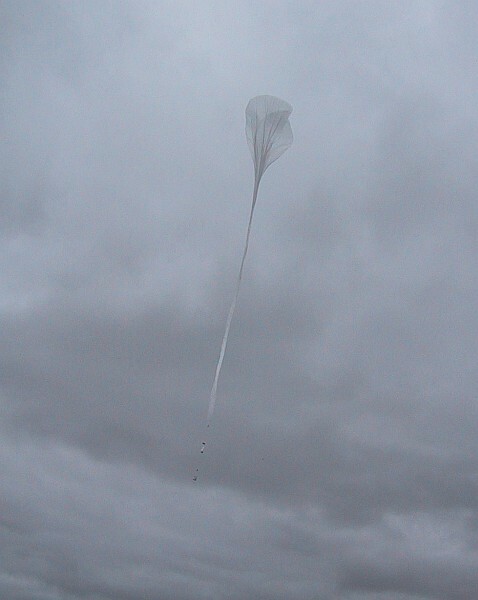 The balloon was successfully launched on August 24 at 17:10 local time. Together was launched also an ozonesonde and a GPS. The instruments were recovered on the next morning and were all in excellent status.